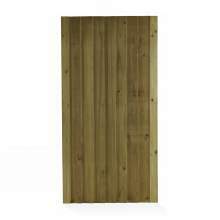 The recessed concrete posts are the strongest posts we sell. 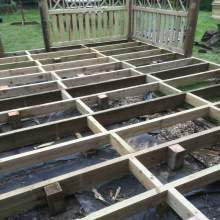 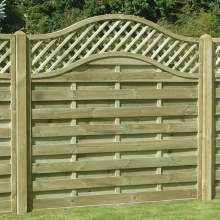 They are designed to be used as the highest specification fencing available. 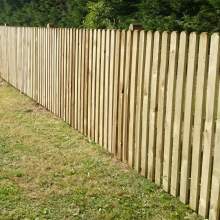 If you are looking to build a fence in the very windiest and exposed area - or just want a fence you know you can forget about for decades to come - these are the posts to choose. 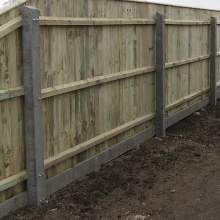 All our concrete fencing products are steel reinforced for extra strength. 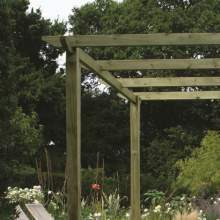 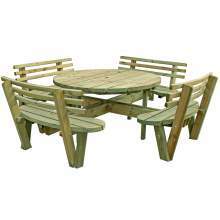 They are ideal for windy areas where you want the extra peace of mind. 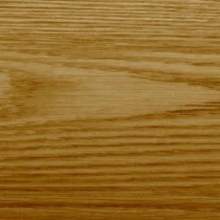 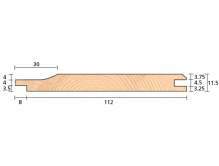 All our posts are produced to British Standard 1722 and 12839.